The Internet is buzzing with Apple activity today, with just about everything Apple trending on Twitter. At the California Theatre in San Jose, CA, Tim Cook and his team announced a plethora of brand new products including the much anticipated iPad mini, that will leave a good number of us in a heap of credit card debt. 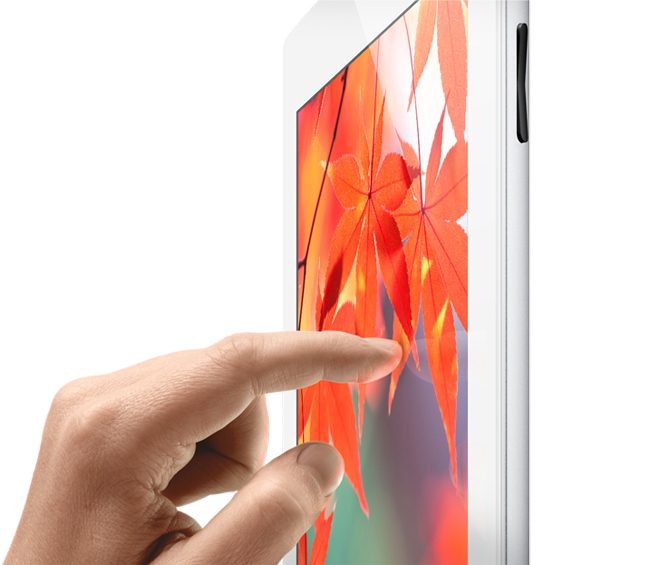 The iPad 3 was "resolutionary" with its Retina display, but Apple wasn't satisfied with that just yet. They announced a number of upgrades that will be going into the new Big Daddy of iPads now dubbed the iPad 4, which is the 4th generation iPad Apple has released. This new iPad was more of a "S" upgrade, which involved mainly updates to the internal specs. The 4th-generation iPad will be available in black and white with the same size configurations as the older iPad models, starting at $499 for the 16GB WiFi model and $629 for the 16GB cellular model. The new iPad is also compatible with international LTE carriers now as well. Get your credit cards ready on the 26th to preorder and expect the WiFi models to ship beginning November 2nd and the cellular models two weeks after.